Domed Zirconium Ceramic Ring. Zirconium based ceramic has a metallic appearance, and black color. Brilliantly gleaming, it closely resembles black diamonds in color and toughness. Zirconia ceramic is one of the highest-strength ceramics available today. Its light weight, toughness, and extreme resistance to abrasion makes it an ideal material for use in advanced medical science and space technologies. 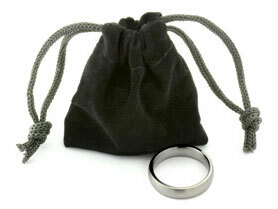 But its beautiful metallic-black color makes this supper-material the obvious choice for contemporary jewelry. 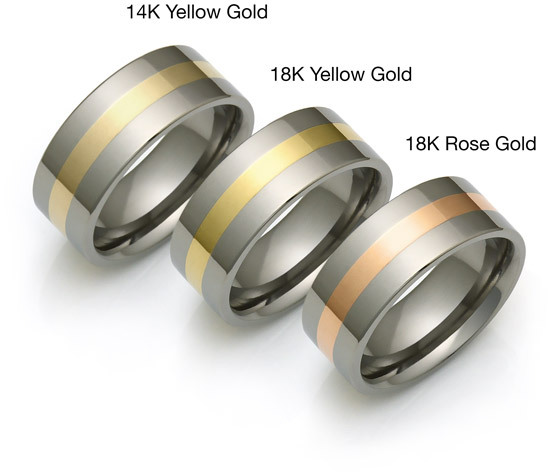 I ordered the 5-601 as a wedding band after finding it online. 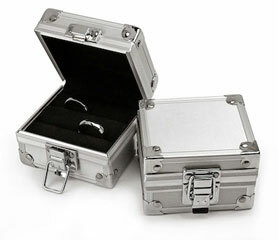 The process of choosing, ordering, having a small query answered then the payment and delivery was exceptional. The goods were sent to me in Australia. I can highly recommend both the company for their service and great quality products. I am allergic to metals so replaced my. 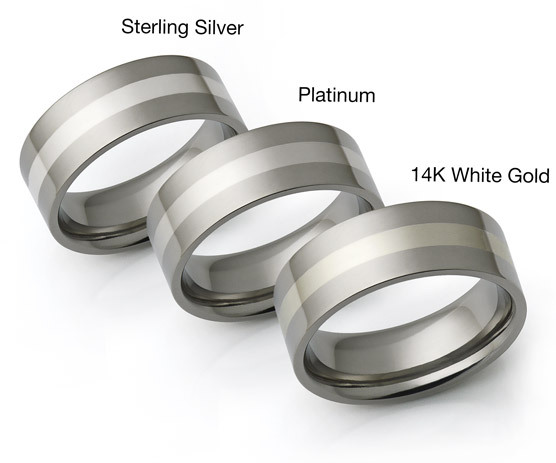 Platinum wedding band with this ring. It's. Beautiful, comfortable and. Very lightweight. I highly recommend it! 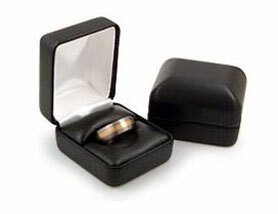 The ring is exactly as shown and comes in a beautiful leather case as well. I was between an 8 and an 8.5 and Avant Garde was able to accommodate my needs by finding a ring that came out of an 8 mold a little larger than normal. I highly recommend this company if you are looking for this style. My black ring arrived yesterday and I am more than happy about it. 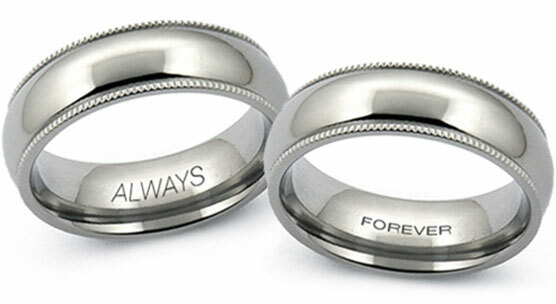 The ring is beautiful and the service was great at all times. Thanks a lot!